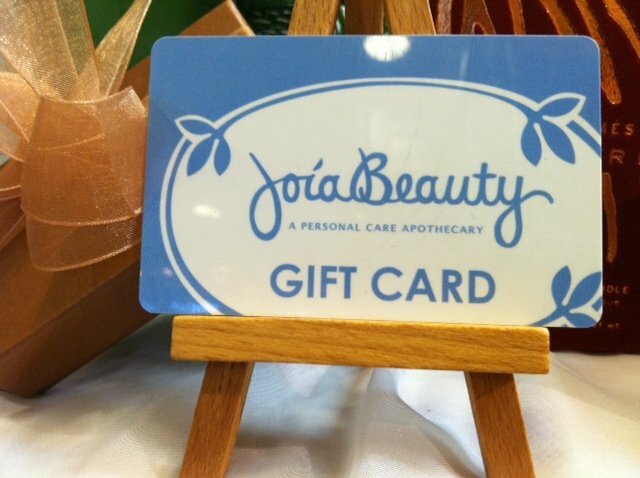 Receive a gift with every purchase on November 26th. And, the City of Northampton is offering free parking except in the EJ Gare Parking Garage. 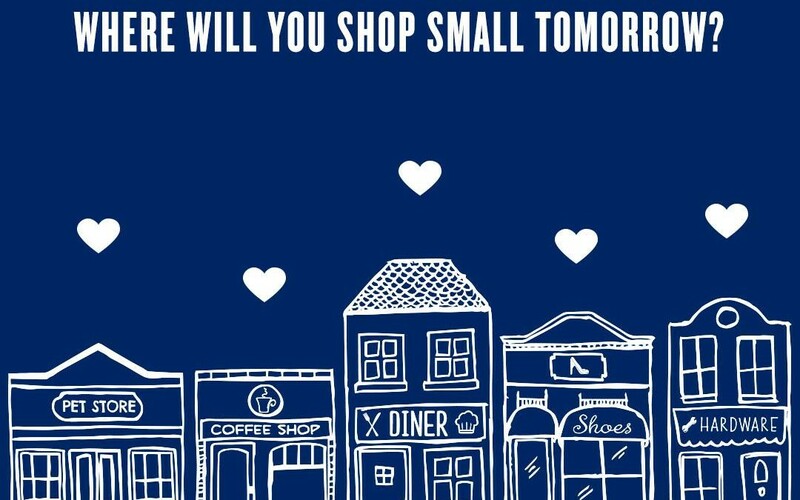 Thank you for choosing local, small businesses to do your shopping!